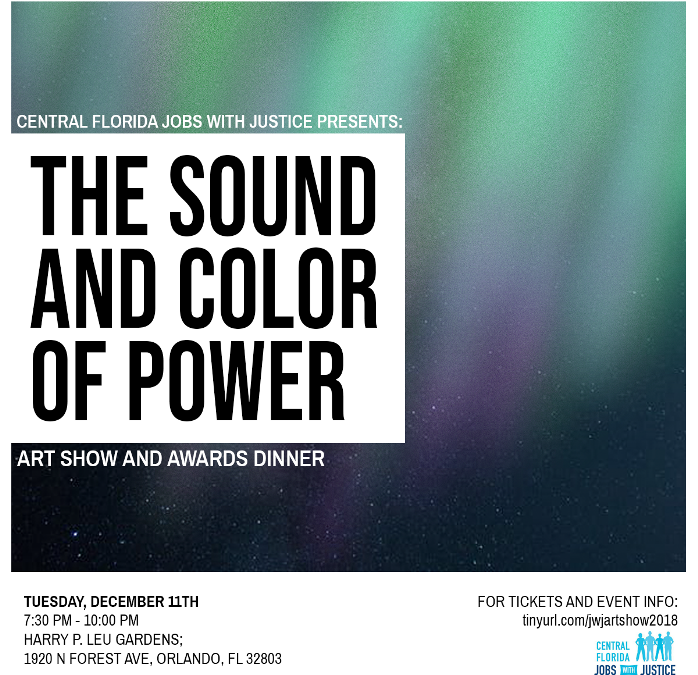 Celebrate with UFF-UCF members, leaders, and community partners at the 2018 Jobs with Justice Art Auction and Awards Gala! 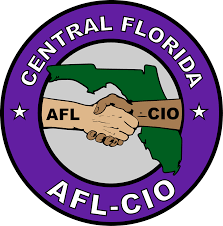 We have limited tickets available to UFF-UCF Members plus one guest, each a $50 value! Contact Scott Launier at President@UFFUCF.org for more information and to inquire about tickets.